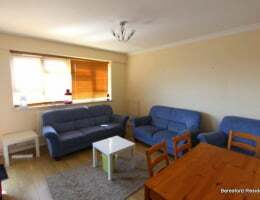 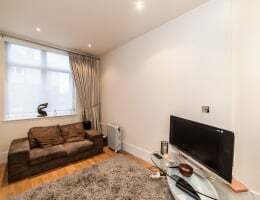 Beresford Residential are delighted to offer this great three double bedroom flat in a period conversion. 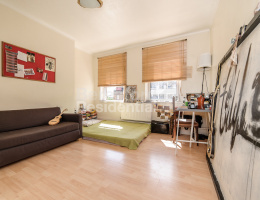 Beresford Residential, Camberwell's leading independent estate agent, are delighted to offer this fantastic three bedroom flat situated in a central location. 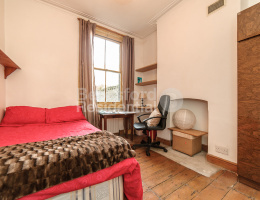 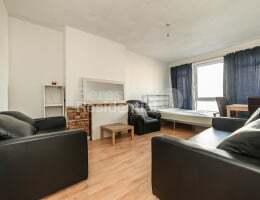 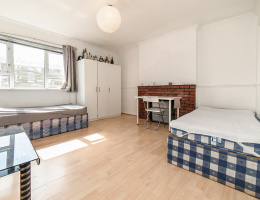 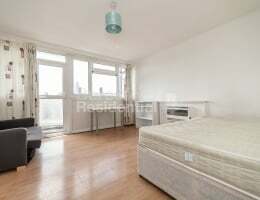 Beresford Residential, Camberwell's leading independent estate agent, are delighted to offer this three bedroom flat located moments away from Vauxhall station. 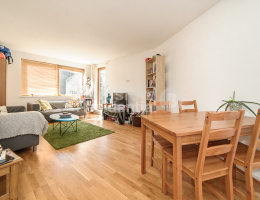 Beresford Residential, Camberwell's leading independent estate agent, are delighted to offer this newly renovated three bedroom, split level flat located moments away from Kennington and Elephant and Castle. 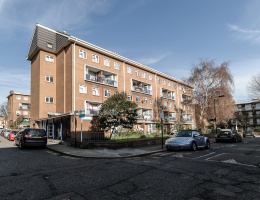 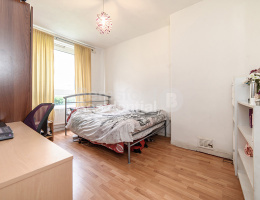 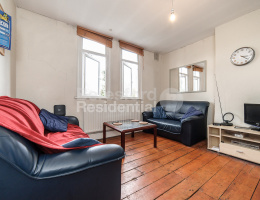 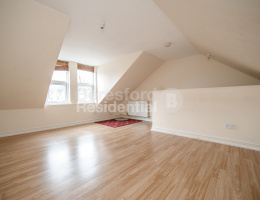 Beresford Residential, Camberwell's leading independent estate agent, are delighted to offer this split level, two bedroom flat walking distance from Elephant and Castle.